Grado Labs brings to you a fantastic trio of affordable in-ear headphones and invite you to replace the earbuds that came with your portable music player. You will find a refreshing new window into your music. 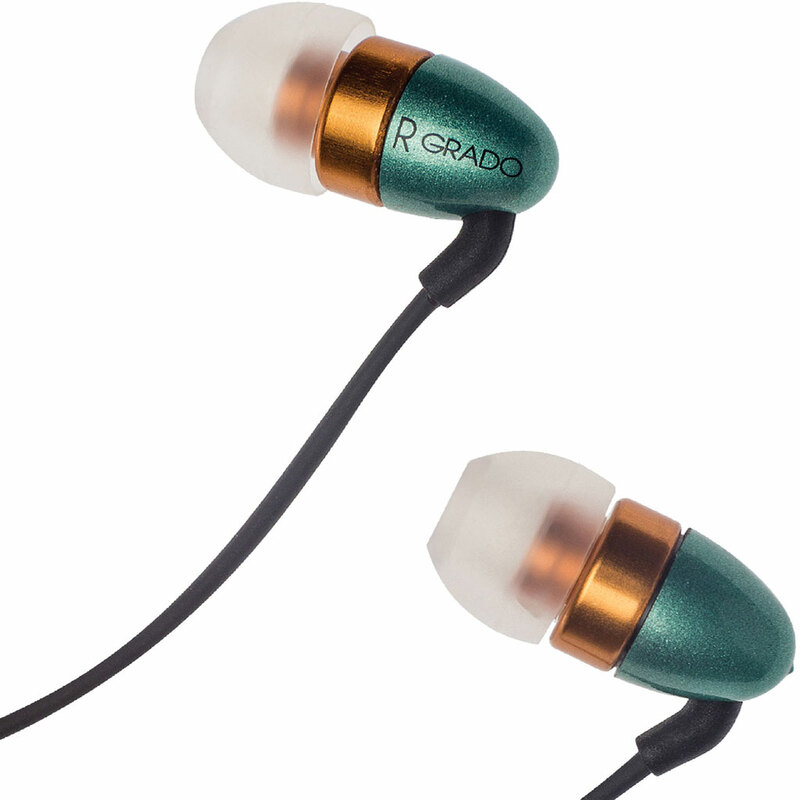 The Grado GR10e earphones replace the original GR10 and their specifically small size allows earphone to nestle well within the ear canal, maintaining an excellent air seal for improved bass and reduction of outside noise without causing discomfort. A proprietary wide bandwidth moving armature design provides the listener with unsurpassed performance. Precise construction and revolutionary new materials have been designed into the Grado GR10e to bring an unsurpassed level of sound quality from in-ear headphones. Coming with a 1.3m connection cable, the left earpiece of Grado GR10e is identified by as raised dot so that the correct ear is identified even in the dark.